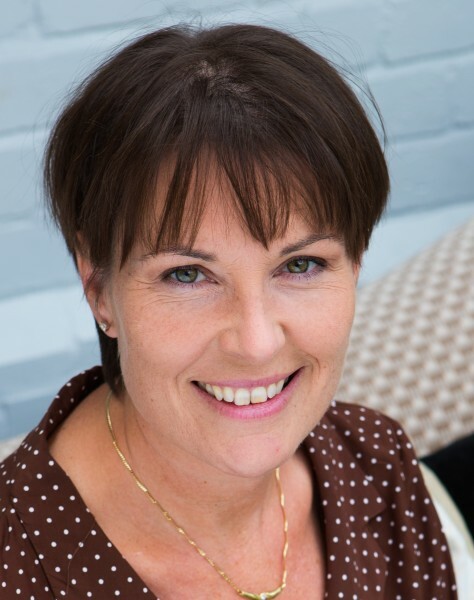 I’m Carole Harvey, a Group Chair with Vistage International in the East Midlands, inspiring business leaders to achieve more than they thought possible. Vistage is the world’s leading Chief Executive Organisation, with over 20,000 members in 16 countries, 1000 of whom are in the UK. Put 12 or so high performing executives in a room and the potential is enormous. In my role as Group Chair I ensure that this experience and insight is applied to each Vistage meeting. As a ‘critical friend’ my agenda is quite simply to guide the Group to support you and your business to be the best you can be. To maintain the momentum that the peer – advisory group meetings provide, I support you with one to one coaching, access to leading expert speakers, bespoke best practice materials and a wealth of other resources and events. Vistage works! As a former Group Finance Director myself, I’m interested in the business case for personal development. Research by Dun and Bradstreet showed that Vistage member organisations grew at more than three times the rate of their non member peers and given the world class resources Vistage offers, I can see why. If you want to find out how Vistage enables business leaders to take action and improve results, please get in touch. Carole is a member of the Chartered Institute of Management Accountants with an MBA from the University of Nottingham. After an eventful 30 year career as Group FD and Chief Operating Officer with High Street retailers, AIM listed plcs and entrepreneurial businesses, she is now inviting CEOs from a variety of sectors to start to change their world!